Let your family and friends know about an upcoming event using creative flat invitation cards! Print invitation cards for special occasions such as birthdays, anniversaries, baby showers and more. Flat invitations come with blank envelopes, making it easier to send RSVP and save the date cards for your events. 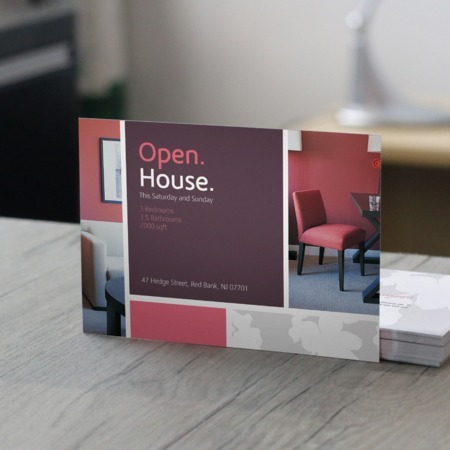 How your flat invitation cards are printed depends on the quantity of your order. You can choose from matte, gloss, and high gloss UV coating. We also have uncoated cardstock if you intend to handwrite special messages on your invitations. We can print invitations as fast as 1 business day. Our invitation printing service lets you choose from 6 popular sizes.